You must make reservations at least 5 minutes in advance of the time at Enza's Italian Restaurant. Hartley Rd and San Jose Blvd. Hours of Operation Sunday, Tuesday - Thursday: 4:00pm - 9:30pm; Friday - Saturday: 4:00pm - 10:00pm: Closed Mondays. Live music on our Baby Grand Piano at "My Husband's Bar." Tuesday through Sunday, cooking demos and wine tastings throughout the year. Let us cater your next party from 20 to 200, we can help make your next party or event a success. Voted Jacksonville’s Best Italian Restaurant by Florida Times Union 3 Years in a row, Enza has served up fresh made to order Italian Cuisine and great service since 2004. Live Piano Music every evening at My Husband’s Bar. We also cater private parties for Corporate and Family events in our Banquet room. Enza was born in Palermo Sicily and loves to meet her customers. Never disappoints. Friendly staff and excellent food. Everything about Enza's is good! The food, the atmosphere, the staff - all great!! We really enjoyed having the live piano music playing in the background. Would not only recommend to a friend - we are already planning to go back and to take some with us! We ordered a calamari fritti appetizer and chicken alla enza and grouper elliana. Half of the calamari were good and half had a crunch to them suggesting overcooking. The chicken enter was good, but not memorable. The grouper entree was good, but the portion was large and the sauce was mildly seasoned. Since it was a birthday celebration they provided a complimentary dessert of tiramisu, which was excellent. The service was good, but water glasses were not refilled until empty. Would go back, but order different food. Liked the atmosphere and piano entertainment. The service and ambiance with a live piano player made our Friday evening an enjoyable experience. 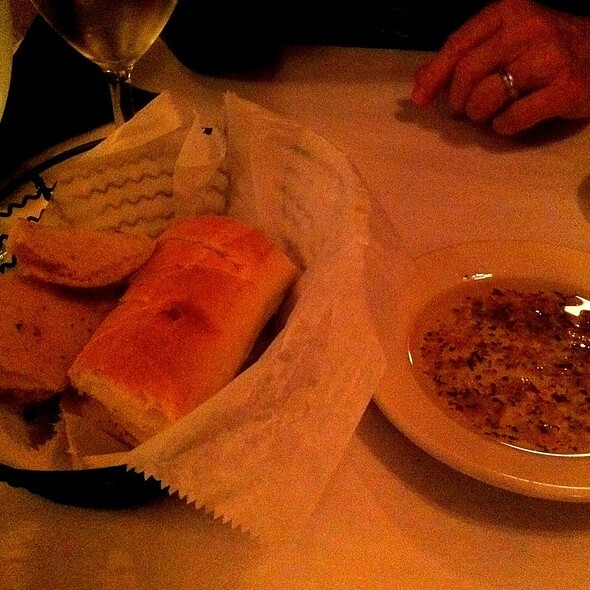 Our appetizers, bread and salads were delivered in a timely manner and were a tasty start to our meal. After hearing about the specials, our questions were answered politely and with credible recommendations to allow us to fully experience our dinners. Our dishes were served in a timely fashion and the request for additional marinara sauce was greeted with a smile and a quick positive response. iMy wife is gluten-free and they had several options for her. The Gluten-free ravioli was amazing. We thoroughly enjoyed our meals and the owner even came to our table to ask about our evening. 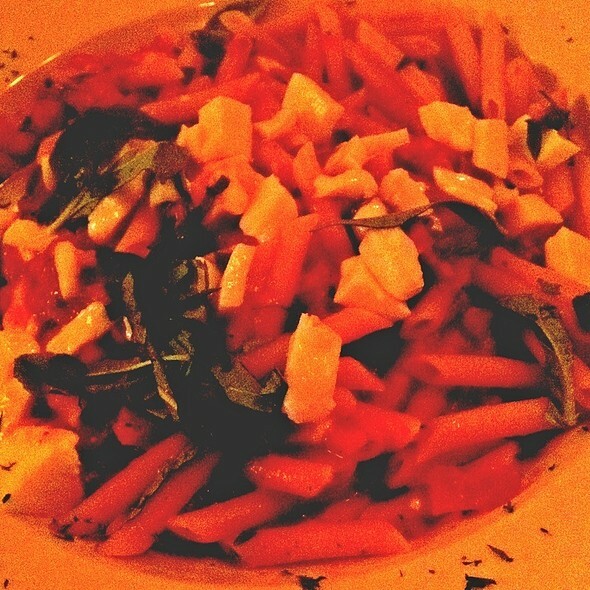 Absolutely amazing meal, as you are accustomed to at Enza’s. It never disappoints!!! Good food and great atmosphere. Always like this place. Would recommend it. It was so nice. The piano music very nice, not overbearing. The server was attentive and the food was excellent. It was my birthday and the waiter presented me with tiramasu on a plate decorated in chocolate sauce that said Happy Birthday and decorative balloons also drawn on the plate. It was an excellent evening! The owner came by to make sure we were taken care of, very nice! What a terrific little place. Best to make reservations, people were out the door backed up waiting to get in and they only have a very small waiting area, 3-4 people tops. Our table was ready for us at our reservation time via Opentable. Seating was very fast and we had water, napkins and menus in just moments. Our waiter was a few minutes getting to our table, but they were very busy and no one was lagging around. Drinks were excellent, Our appetizer was the Bruschetta, the wife had the chicken and I tried the roasted lamb. Both were delicious and plenty was there. With a bottle of wine our meal came in under $150.00 for a couple. Very reasonable. This little place is a jewel to come to, we will be back. Our friends from NJ and drove straight to Enzas for a fantastic meal! Enza came out of the kitchen and talked to us for a few minutes. She is a lovely Italian women and her gesture meant alot to us. She told us that if we have special requests, to call ahead and let her know and she will do what she can to fulfill tge requests....that was VERY APPRECIATED! This was a great experience from the time we arrived until the time we left. The service was excellent and the food was also. We will return for the banana cream pie! 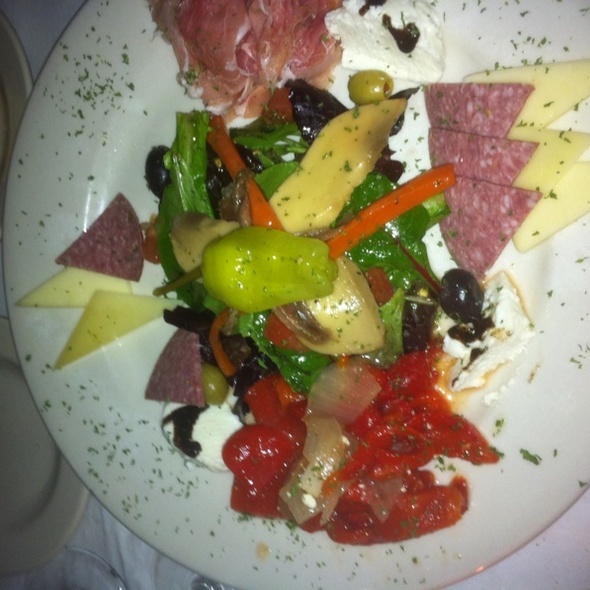 Enza’s is one of our favorite restaurants. Food is always so good. 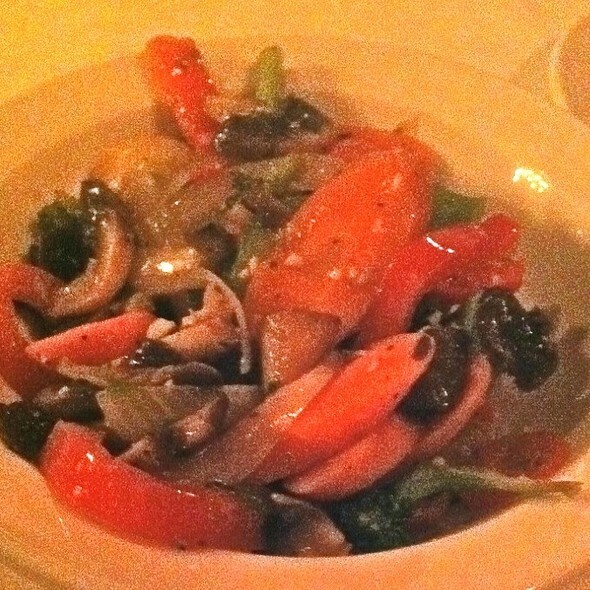 Enza's was a great Italian restaurant. The atmosphere was of a local family owned restaurant. Great food and good service. They take reservations. We had the lazangna the chicken parmesan and the garlic shrimp with angel hair pasta. Every one enjoyed their food. 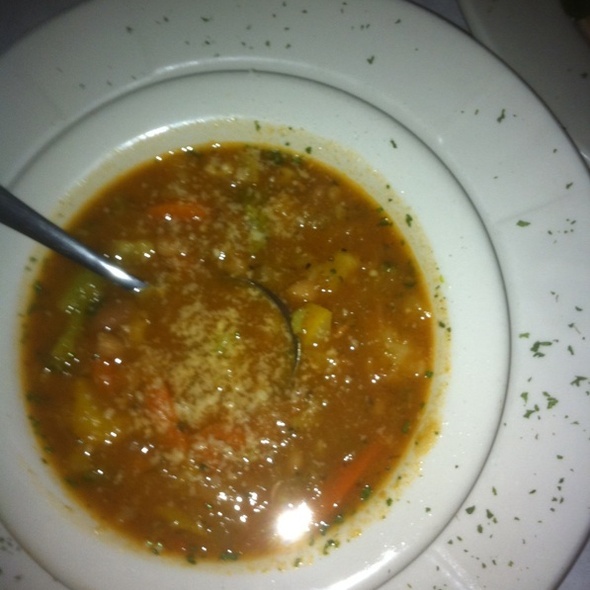 The portions were large and came with soup or salad and garlic bread. I will go here again when I'm in town. My wife and I rarely treat ourselves to a nice dinner. Dane our waiter was very helpful in guiding us through the menu. When my wife’s dinner came out incorrect the chef/owner took it and prepared the entrée her self. The food was delicious. we enjoyed a wonderful evening meal. The pork ossobucca and the lobster ravioli with pesto sauce were outstanding! We've been in search of an authentic Italian Restaurant since we moved to the area over two years ago and we've finally found it! We'll be regulars at Enza's from now on.... good food, excellent service and great atmosphere. One of my favorite restaurants in the city to take visitors. So many wonderful dishes it can be difficult to choose between them. I love the personal touch when Enza comes out to chat with her guests. Server Megan was friendly and personable and very patient. 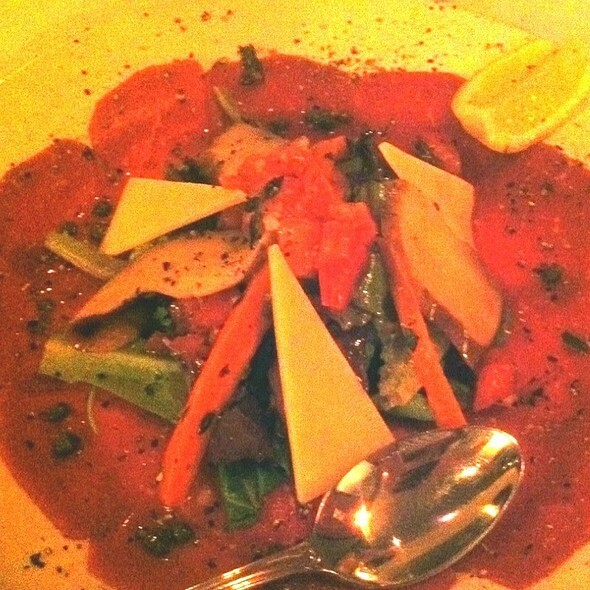 We enjoyed our experience at Enza’s and think it is the best Italian Restaurant that we have been to. Our first experience though we have lived close by for five years. How did we miss such a fine treasure? A busy Friday night but we were seated at our exact reservation time. I had forgotten how much I love Italian bread with olive oil and herbs...with a little Parmesan added. It just continued to get better. We both had two glasses of excellent house Cabernet S. which was lovely. We shall return. We have not been to Enza's in a few years. We have been missing out on all this deliciousness. This was one great welcome back. We truly enjoyed our evening and will be back. Excellent! Service and food were off the char!! Will be back!! The staff was friendly. But the service was very very slow. 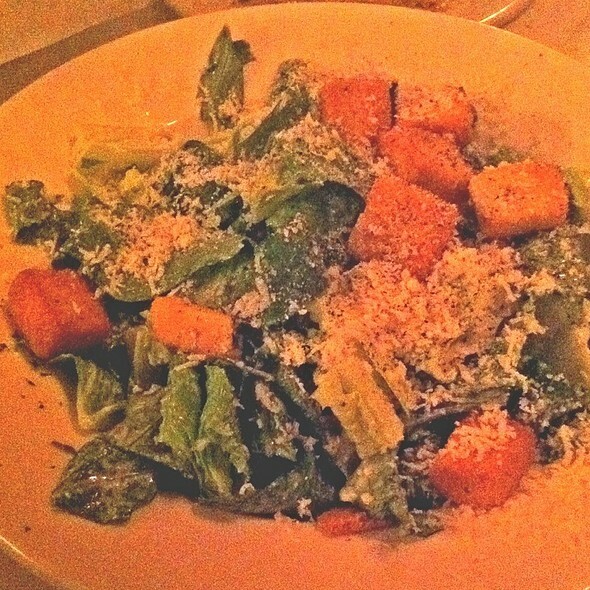 The dinner salad was lettuce only with a little bit of cheese. My wife had a chicken and spinach dish that was “marginal “. I had chicken marsala and it was very average. The garlic bread was very average as well. I don’t think we will be going back based on the slow service and the quality of the food. But the staff was very friendly and very polite. Best Italian food in Jacksonville. My family goes regularly. 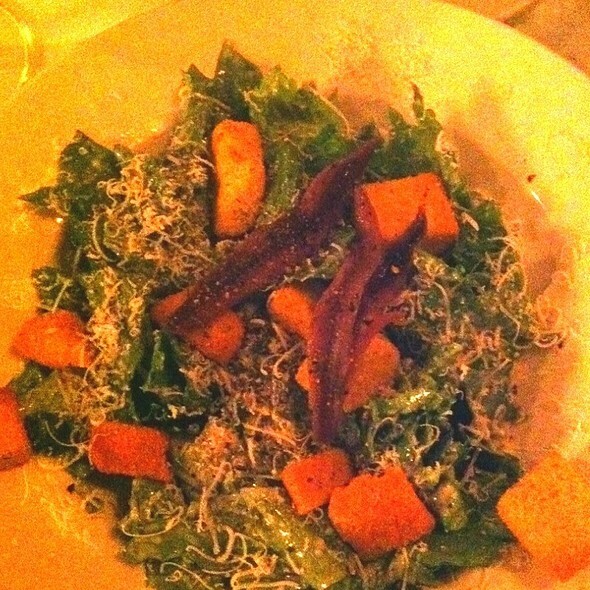 This was our first visit to Enza’s....and it won’t be our last!! Great food! Great service! Enjoyable music! I highly recommend giving Enza’s a try. Friday night dinner. Lively bar, piano music, older respectful clientele, traditional dishes and fresh specials. Enjoyable wine and cocktail list, great desserts. Service friendly, not intrusive, prompt. Excellent fresh grouper special, choices of many sauces. As always the food and service is fantastic. 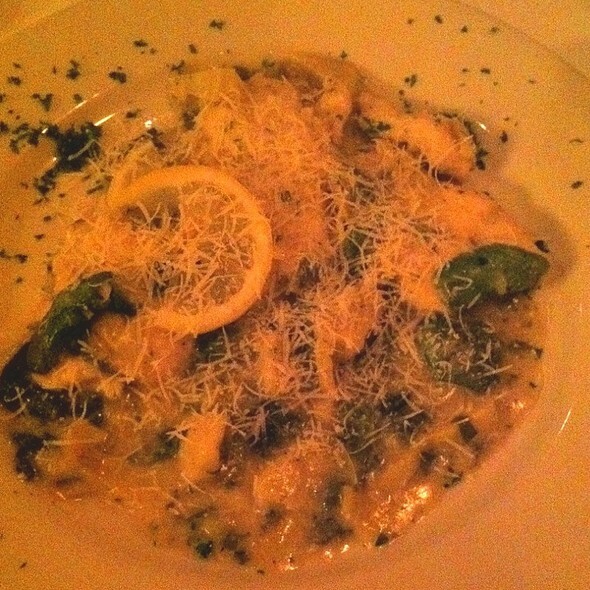 I had the chicken marsala, my go to favorite, which is always great . Make sure you ask about nightly specials. Highly recommend reservations as there is always a steady flow of customers. We arrived on a Thursday evening at 7pm for family dinner. 6 adults one child who was 3. It took forever for the waitress to get out drink order and us get our drinks (nothing from the bar). We then placed our dinner orders. Literally 2 hours later, we received our meals. There’s no reason for it to take even 30 minutes for meals to be prepared and if so, there should be an explanation of the delay should be addressed. Once we got our food...it was merely satisfactory, definitely nothing like the other two times I’ve visit. To say the least, I was very dis-satisfied with my visit. Always a pleasure dining here. There’s a very friendly atmosphere. The food is wonderful. Everything you would expect from an Italian restaurant. All around, a solid choice. We love Enza’s!! The atmosphere was very nice, there was a piano-player playing music throughout dinner! It was an amazing experience. Great experience, enjoyed the environment. Will be back! Fantastic experience at Enza’s! The food was terrific, service was top notch, and the prices reasonable! Hadn't been to Enza's in a long time, and was overdue for some eggplant parmesan. Loved the low-key piano music in the background. We've enjoyed watching this family-owned neighborhood gem grow over the years, from its old location where the Whole Foods is now, with checked tablecloths and plastic grapes as decor, to its newer, elegant space that has expanded up to three dining rooms. The addition of a cocktail menu, live music, and at last a vegan dessert (lemon sorbet) have been wonderful improvements, but the quality of the food and service has remained outstanding through all the changes. Tried several dishes as this was my first outing to Enza’s and all of the dishes were exceptionally fresh and delicious.